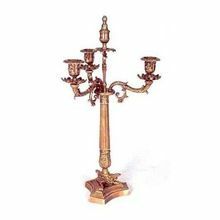 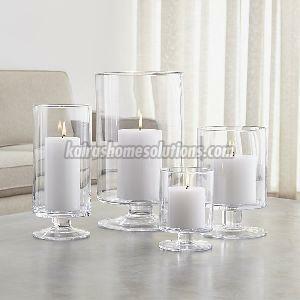 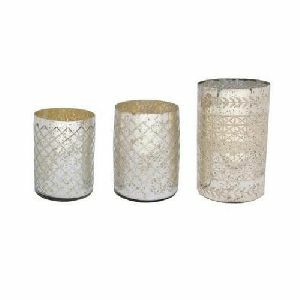 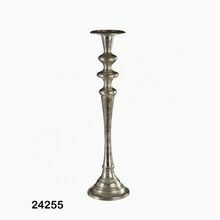 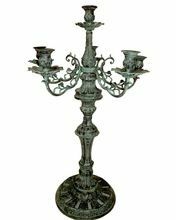 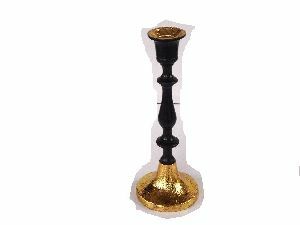 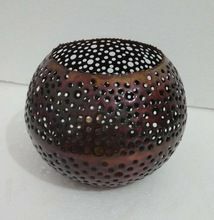 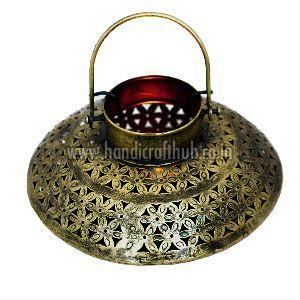 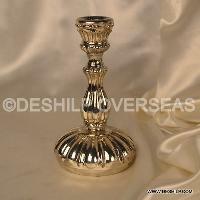 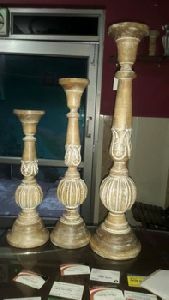 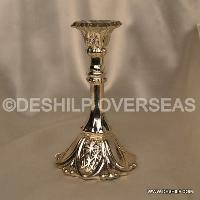 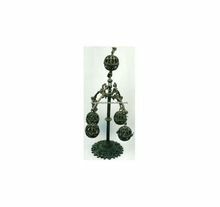 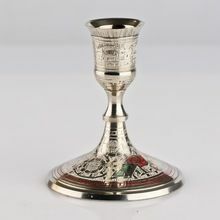 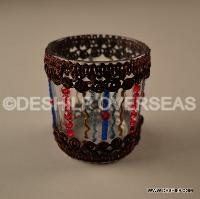 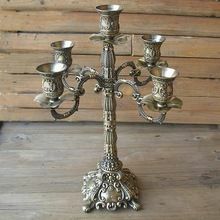 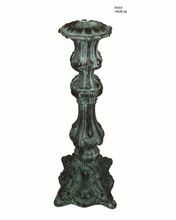 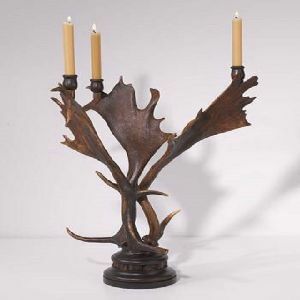 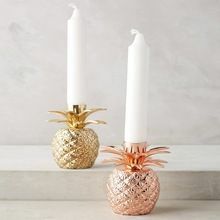 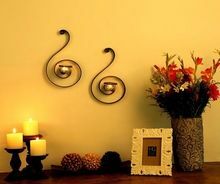 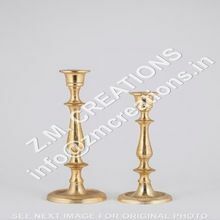 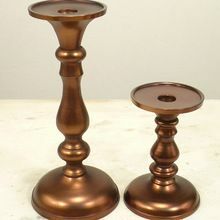 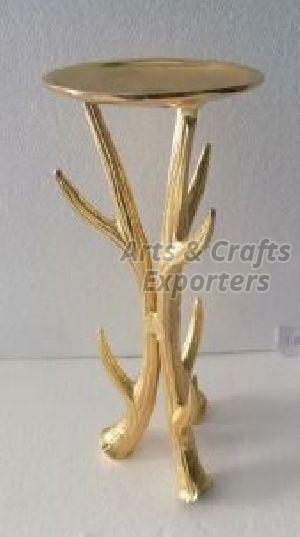 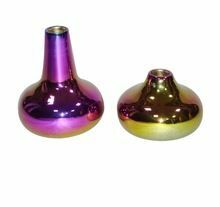 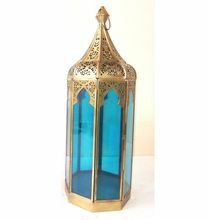 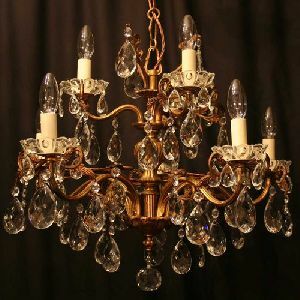 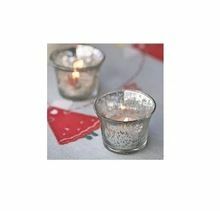 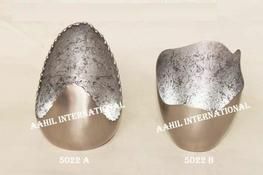 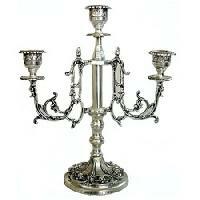 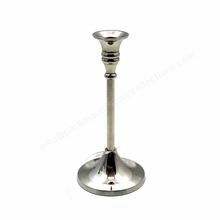 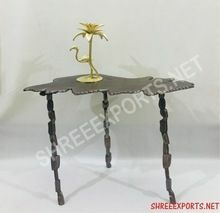 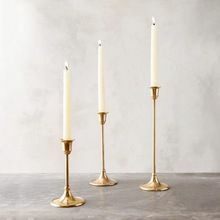 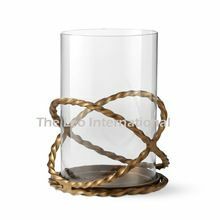 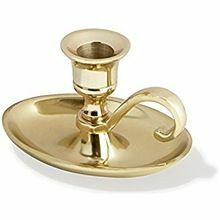 We are offering antique candle holder. 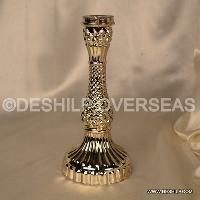 Occasion : Festival, wedding etc. 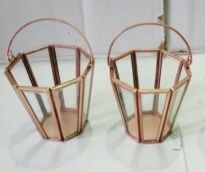 Packaging Details : Single piece folded packed in a inner box, two inner boxes in a master carton.